We are staying busy on all fronts these days! Planning continues for Repair Café on November 8 at the USF – SP campus. We are still looking for individuals with repair expertise to assist our adults with autism at the café. Our fundraiser at the Five Below store is set for Oct 24-Oct 31! Stock up for Halloween and support a great cause! 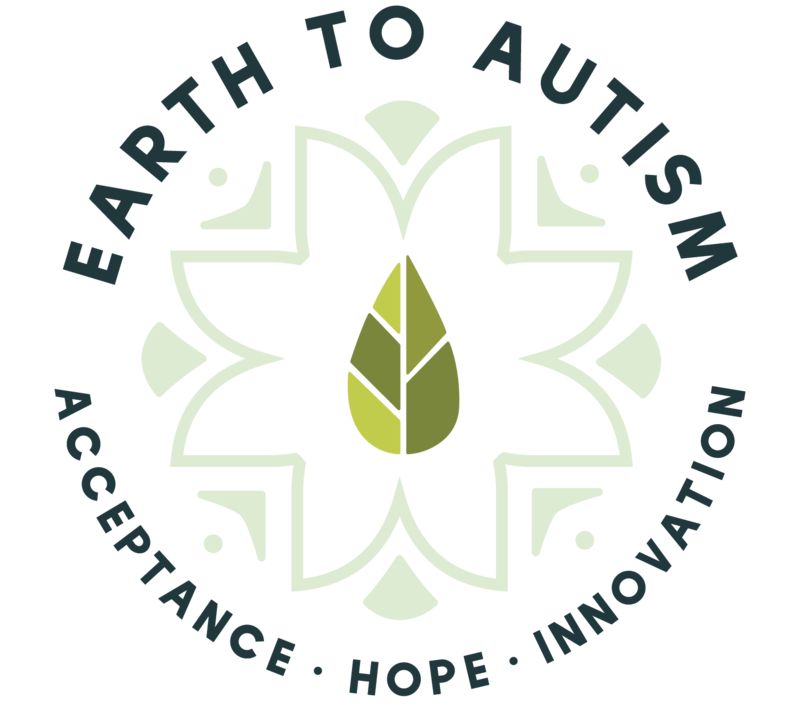 Remember to choose Earth to Autism when you shop on Amazon. We are on the list of charities on Amazon Smiles! Planning for our adult workshops gets underway this month and we look forward to sharing more information as things progress through the planning stages.